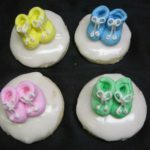 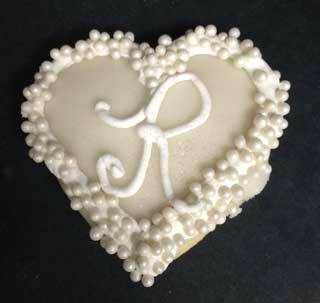 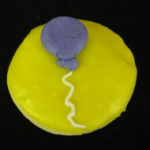 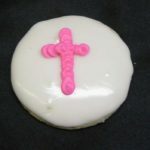 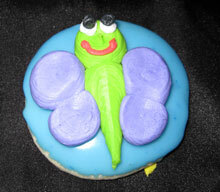 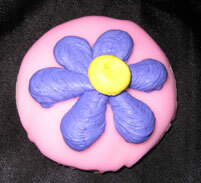 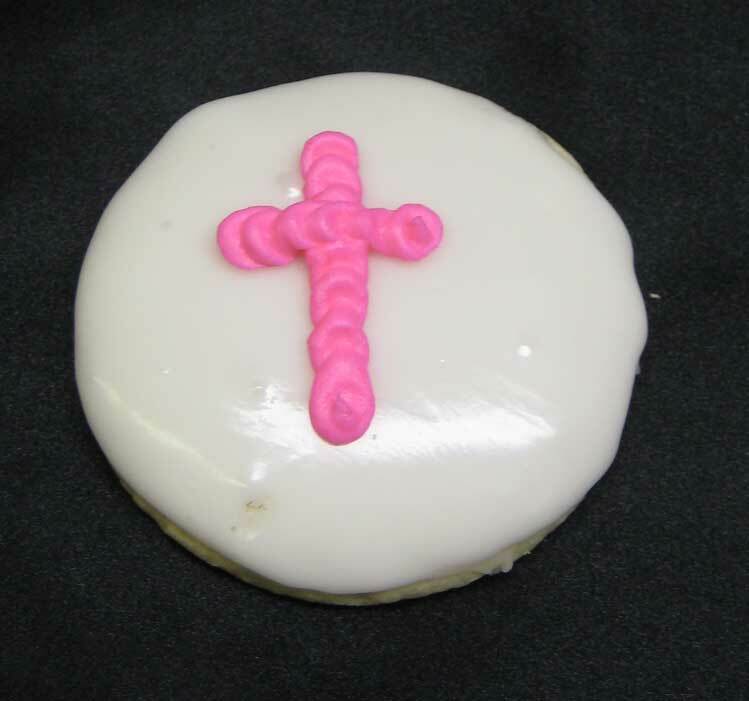 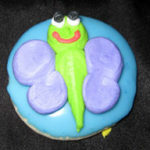 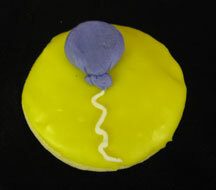 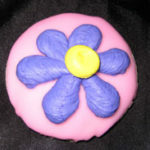 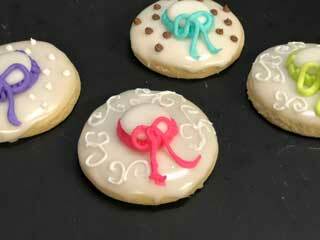 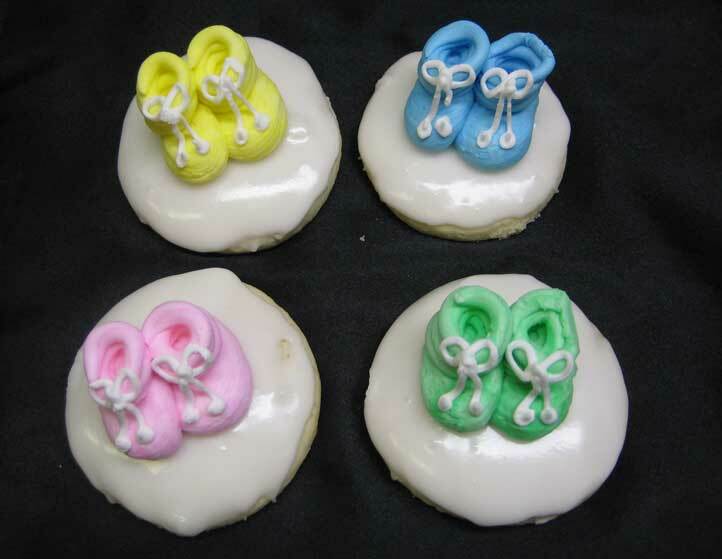 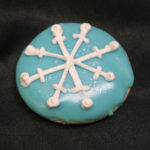 This is a sampling of the iced sugar cookies we offer. 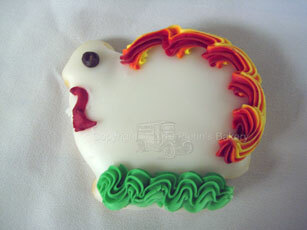 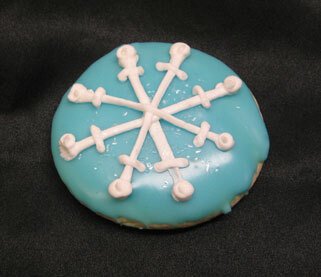 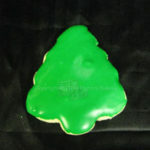 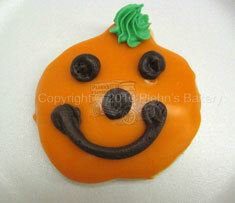 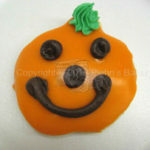 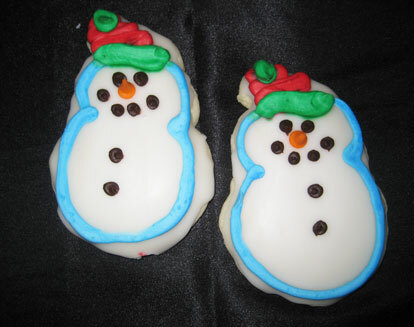 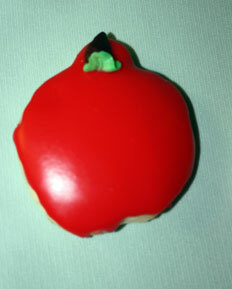 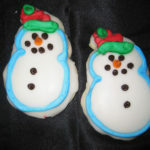 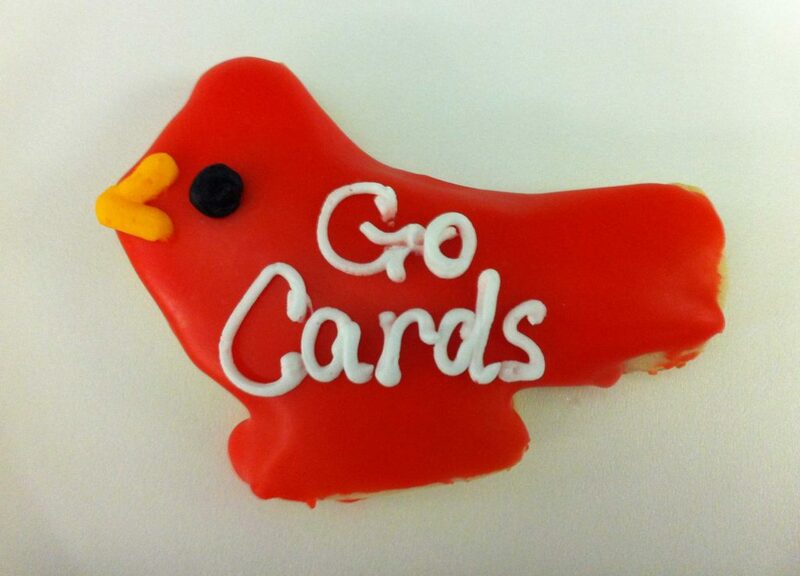 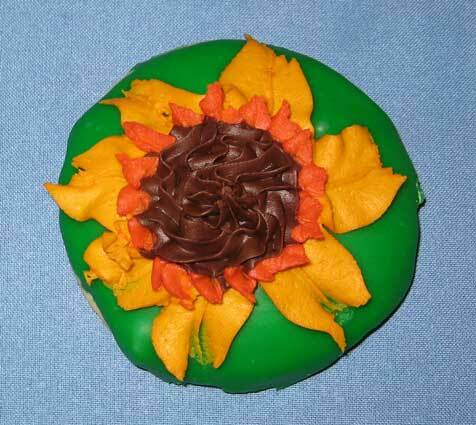 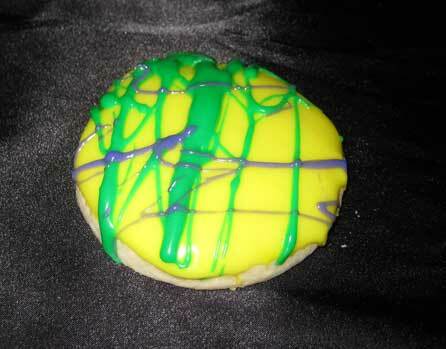 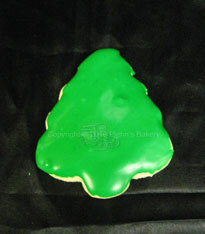 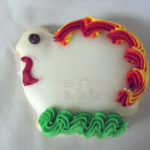 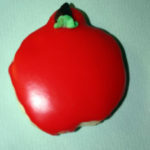 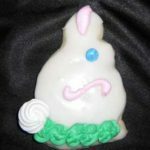 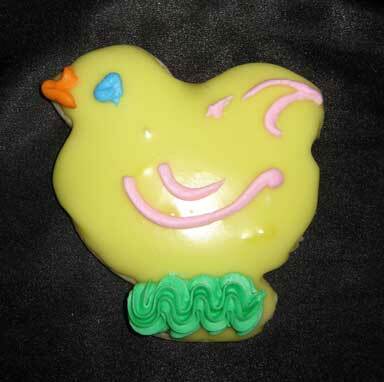 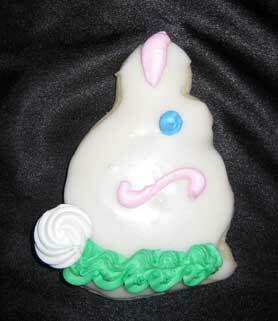 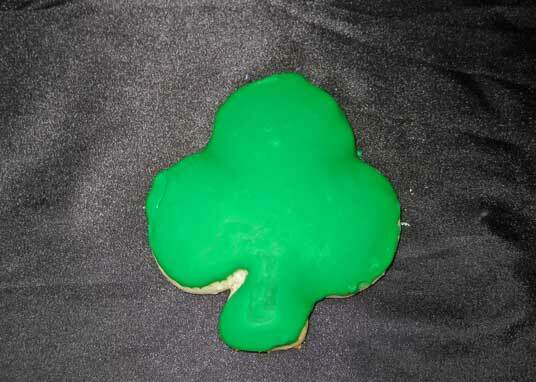 We typically have one "seasonal" cookie we offer every day. 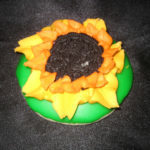 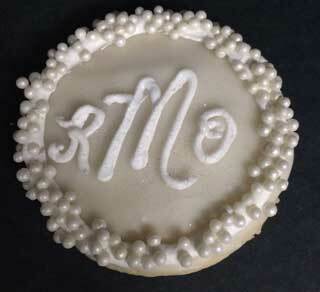 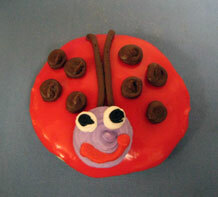 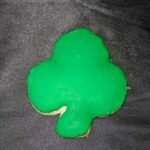 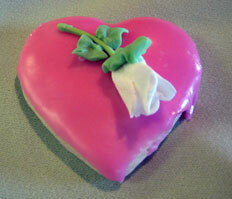 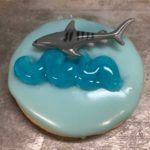 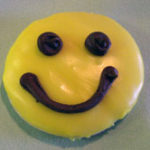 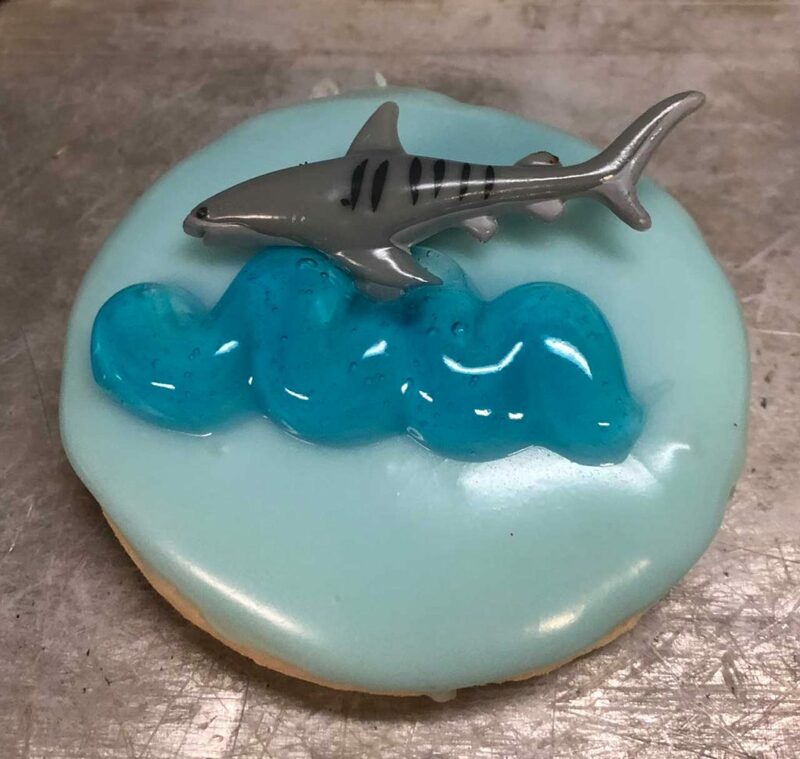 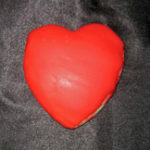 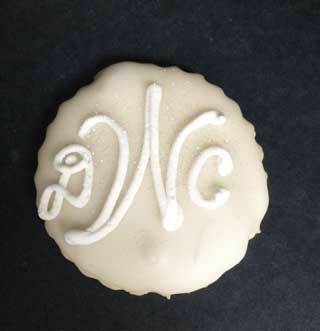 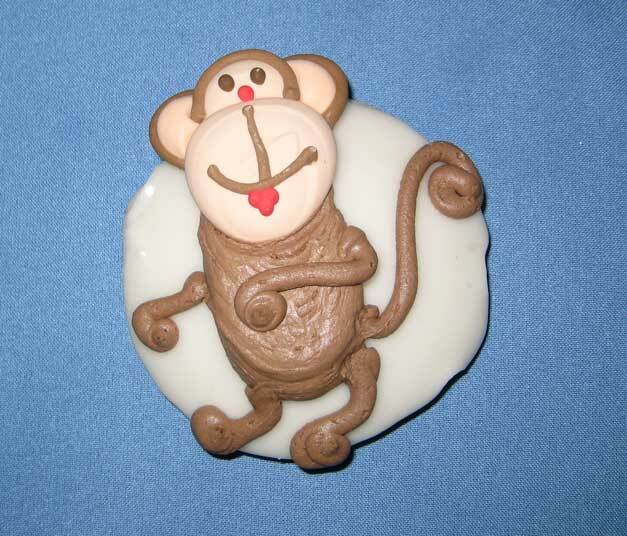 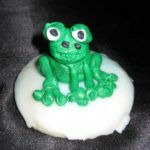 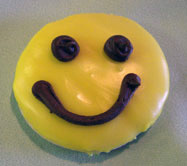 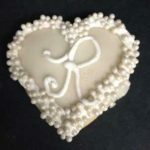 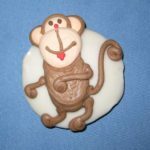 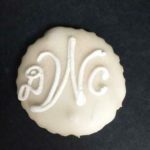 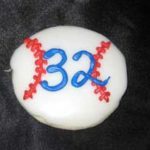 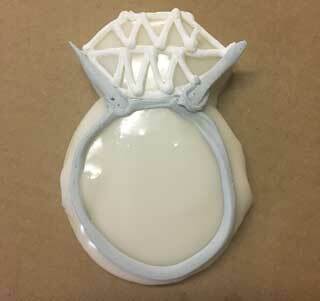 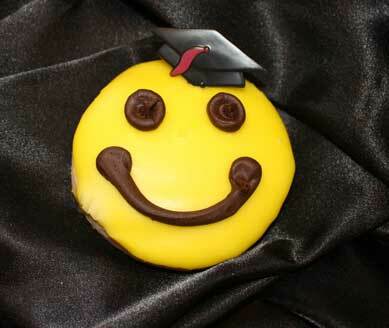 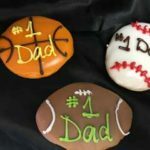 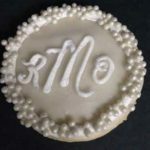 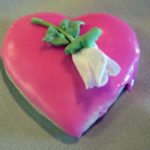 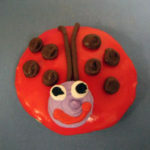 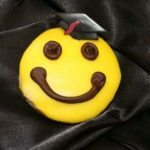 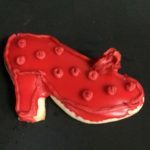 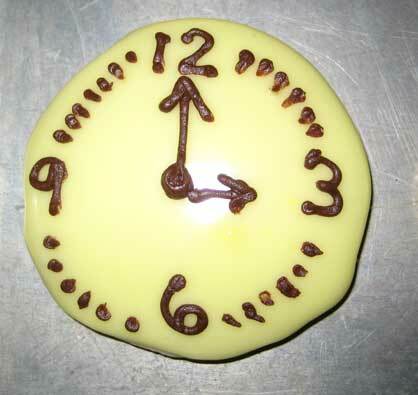 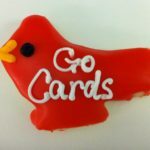 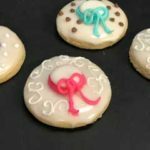 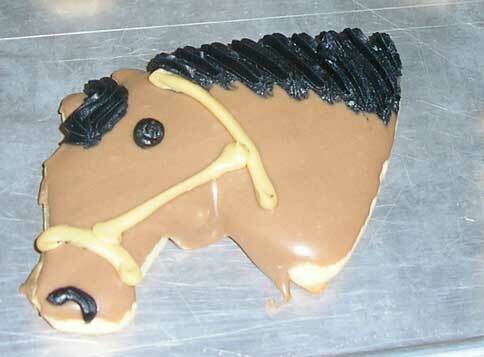 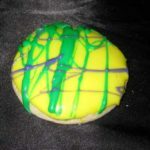 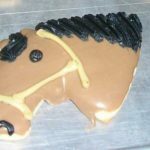 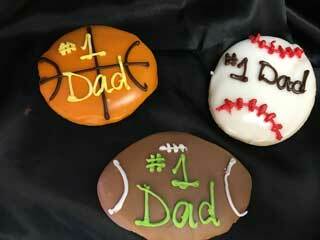 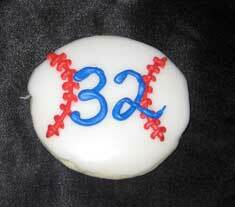 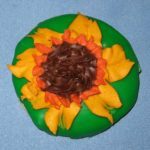 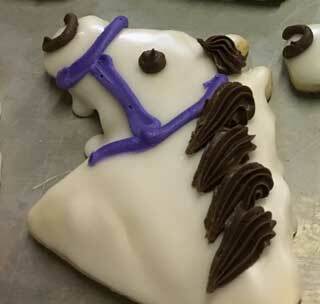 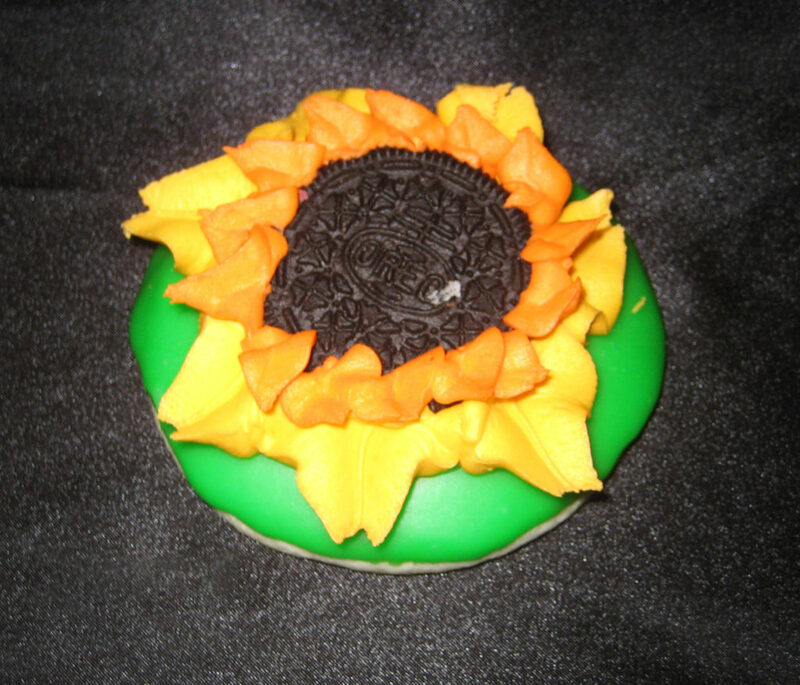 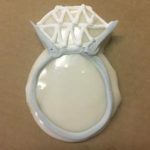 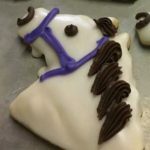 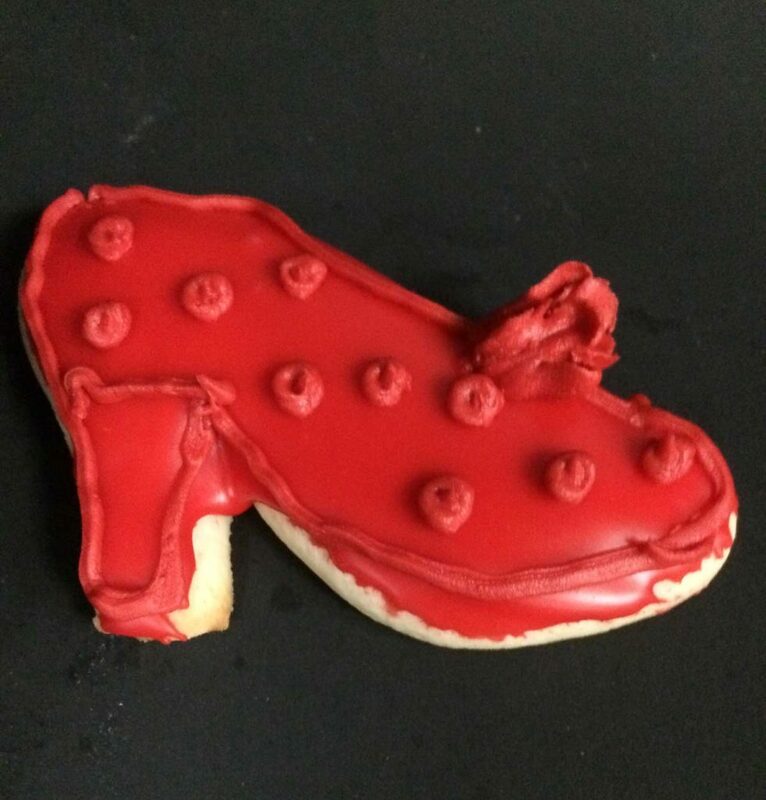 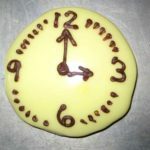 We can make custom cookies to order.